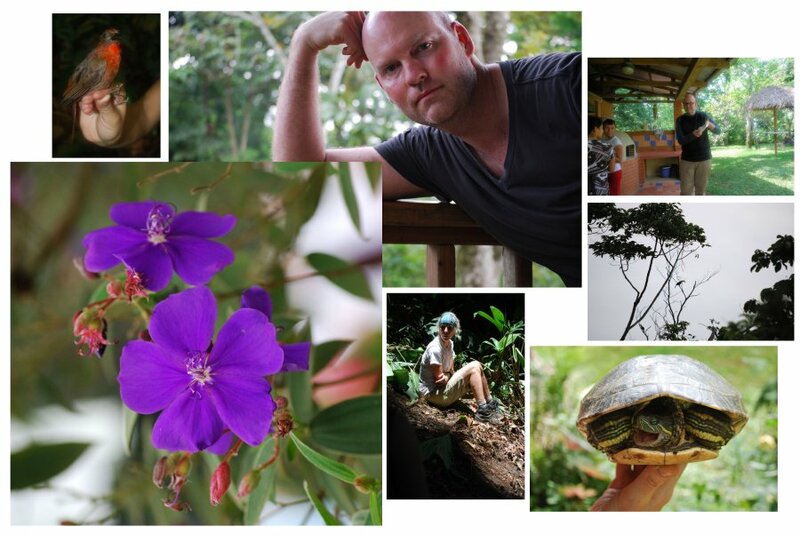 In July, 2011, George got to go on an expedition to Honduras, in Central America. 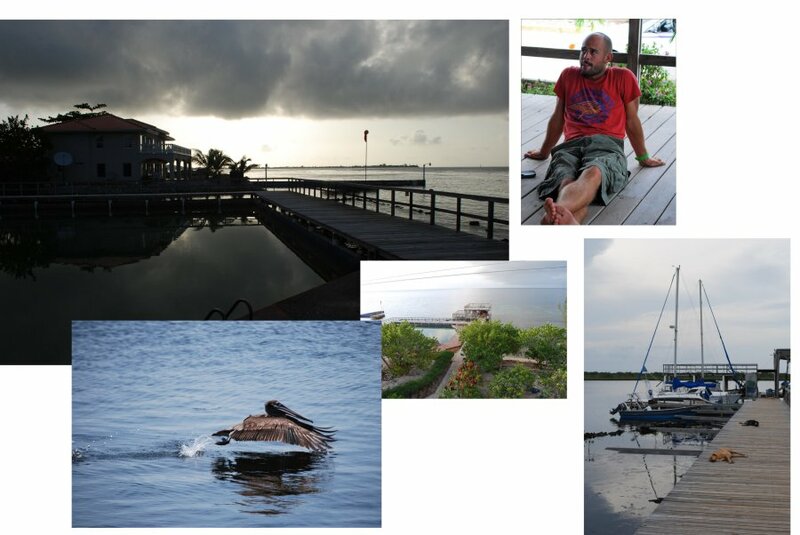 Nothing like spending a week in the jungle and another week on an island to make you appreciate the comforts of home! Click HERE to see what else we did together in the summer of 2011. 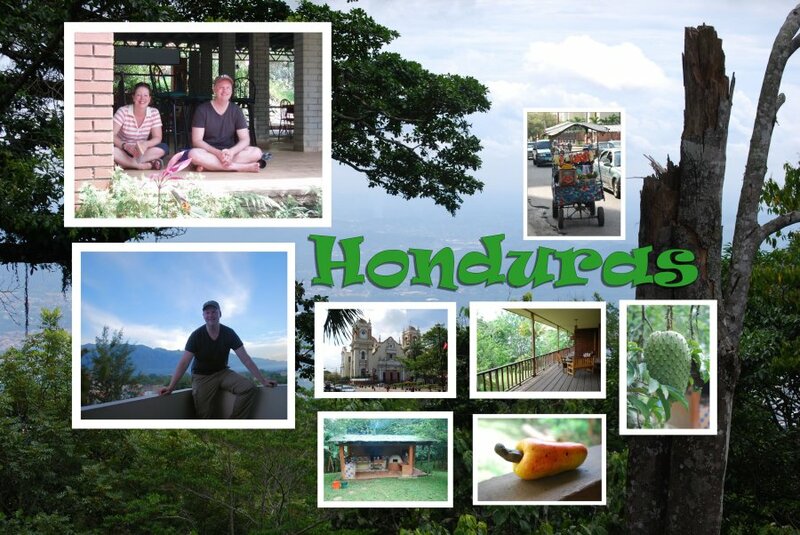 After a night in San Pedro Sula, we rode to our base camp in the cloud forest. Above are photos of the kitchen, where corn tortillas were made daily. 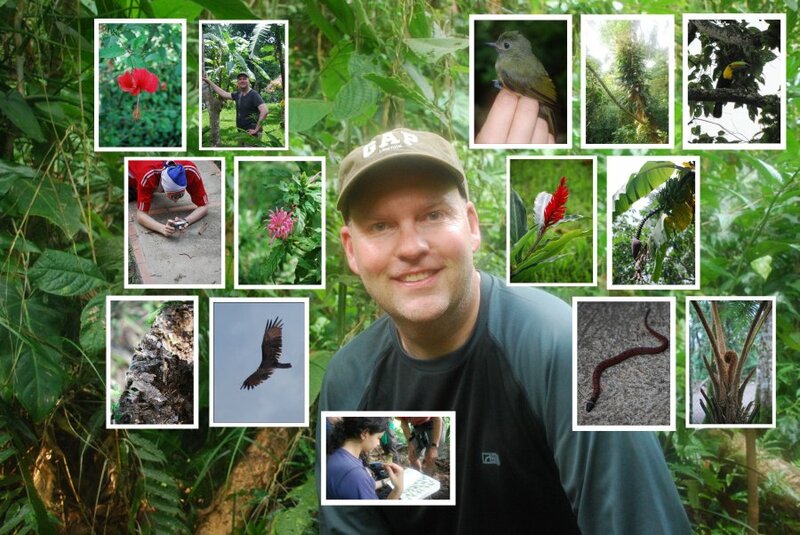 Part of our expedition was to record data from birds, bats, reptiles, and plants. It was all very exciting, if arduous. 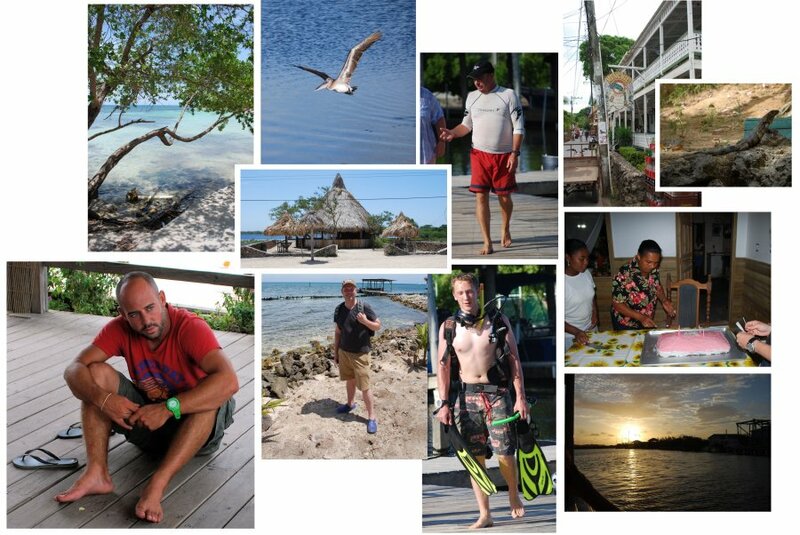 The second week was spent on the island of Utila, where most of our group learned to scuba dive. The cheeseburger meal I ate was the most delicious thing ever after a week in the jungle without meat. 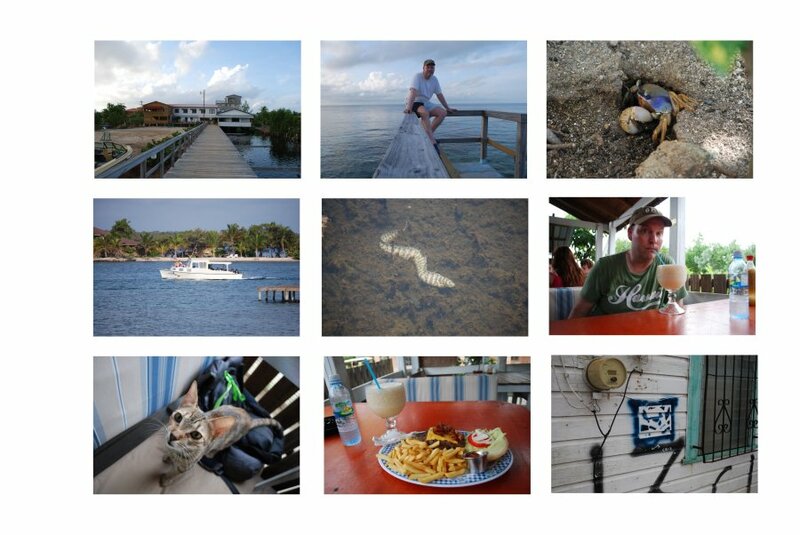 Some sights from Utila, including Miss Tonia, who made a birthday cake for one of our group.